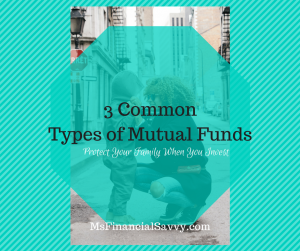 There are many types of mutual funds within these three types of mutual funds. 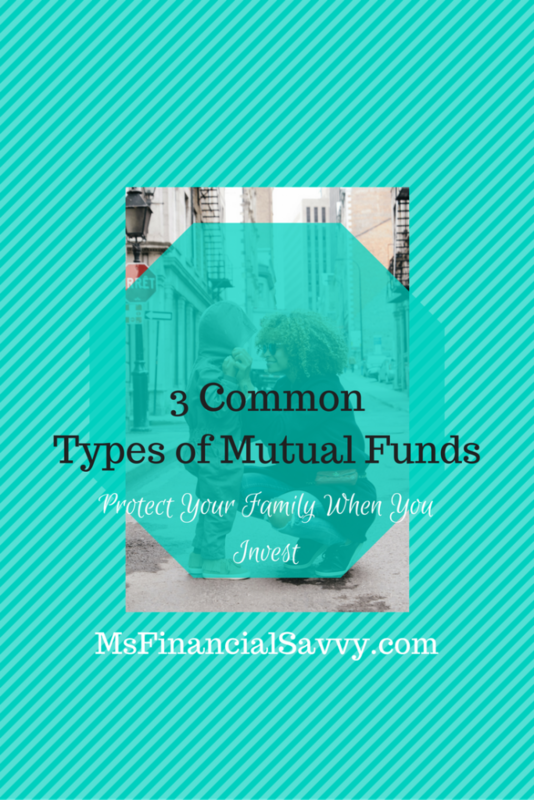 Here are the 3 different major types of mutual funds. The risks of mutual fund investing runs the gamut of very low to very high and many levels in between within one type of fund. 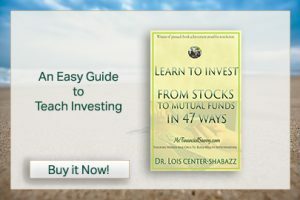 Do your research thoroughly before investing, use my easy to understand Ebook for research, in order to understand mutual funds, coming out soon. I have invested in many types of mutual funds for at least 30 years now, and they have served me well. Allocation funds are a combination of stock and fixed income securities and are subject to the risks involved in each of these security types. Stock markets are volatile and can fluctuate significantly in response to company, industry, political, regulatory, market, or economic developments. In general, the bond market is volatile and fixed income securities that carry the interest rate, inflation, price volatility and other risks. A money market mutual fund is a type of fixed income mutual fund that invests in debt securities characterized by their short maturities and minimal credit risk. You could lose money by investing in a money market fund. An investment in a money market fund is not insured or guaranteed by the Federal Deposit Insurance Corporation or any other government agency. Before investing always read a money market fund’s prospectus for policies specific to that fund. There are many types of mutual funds which I intend to cover in a full mutual fund publication soon! We do the money market the other two scare the crap out of me. Looking forward to hearing other tips and advice. I have been investing for a long time. I have several successful mutual funds. Stay tuned, I will help you understand. I have done very well with low risk, low cost mutual funds. 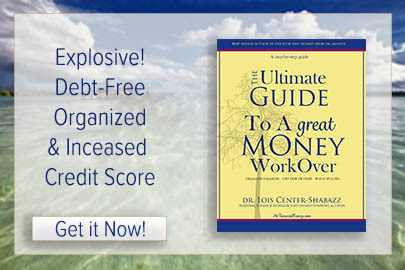 You can download my eBook immediately and get back to me if you like. This is so helpful! All these investments funds are so confusing to me 🙁 I look forward to reading your full mutual fund publication! After reading it contact me with your questions and if you need guidance. Thank you, the new pdf ebook is now available. Thanks for sharing this information. I was just looking at CDs. Do you recommend mutual funds over CDs? Or should I just increase my deferred compensation? I would increase my deferred compensation and start studying mutual funds. It takes time, but the returns are much better than CDs because you get compounded interest. Take a look at me ebook, Learn Investing. It has great learning information for beginners. You can eventually do well with Mutual Funds but there is a learning curve. 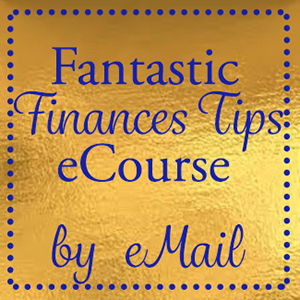 This is a whole other world to me – investing is mind-boggling to me and I can’t really get a grasp on the difference between the different types of funds! Thanks for the helpful info! Stick with me and I will show you simple, easy to understand techniques. Thank you, there is more to come, including a free 5 day challenge to Invest. This is article offers a great information on mutual funds…many of us get insights on various mutual fund strategies…. Read more about mutual funds.